Business owners often overcome significant obstacles to launch and grow their businesses. They have to overcome such things such as bad credit, addiction to drugs, alcohol, health problems and/or criminal records. Personal and business credit scores are the main reason businesses get denied funding. In Nav’s 2015 American Dream Gap Report found that nearly one in four businesses don’t know why their loan applications are denied, yet businesses that understood their business credit scores were 41% more likely to get approved for a small business loan. Additionally, a big issue with financing a business is dealing with personal guarantees. A personal guarantee is a promise from a business owner that they are responsible for their business’s debt should the business be unable to pay the debt. One in five of business owners use their personal assets to fund their entrepreneurial dreams, and establishing business credit can help you draw a clear and important line between your personal and business finances and mitigate the need to sign a personal guarantee for business funds. Joining us for our discussion on Financing Your Business is Gerri Detweiler who is on the phone from her Chicago Office. Helping consumers find reliable answers to their credit questions has been the theme of Gerri Detweiler’s work for the past 20+ years. Currently Head of Market Education for Nav, she helps individuals and business owners navigate the confusing world of consumer and small business credit. 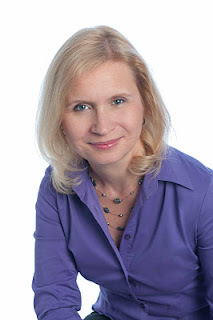 As an expert on credit issues, she has been interviewed for more than 3000 news interviews including The Today Show, Dateline NBC, The New York Times, USA Today and Reader's Digest. She has also testified before Congress. 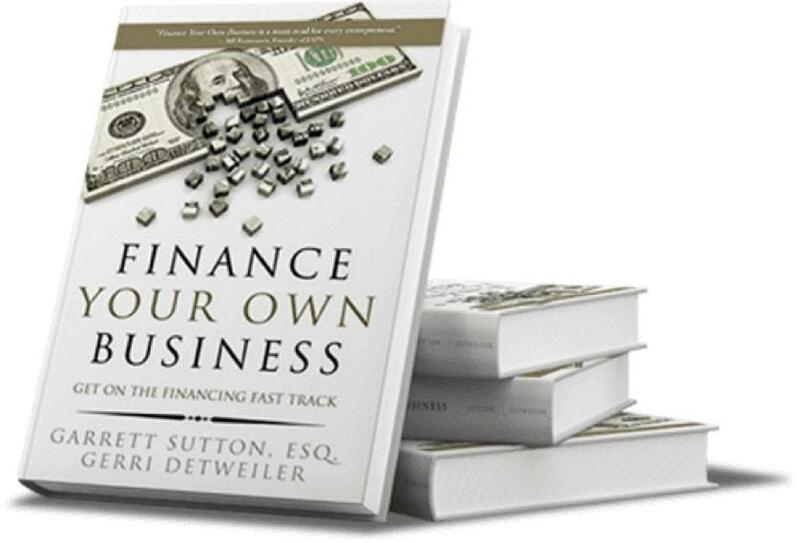 Her latest book is Finance Your Own Business: Get on The Financing Fast Track .